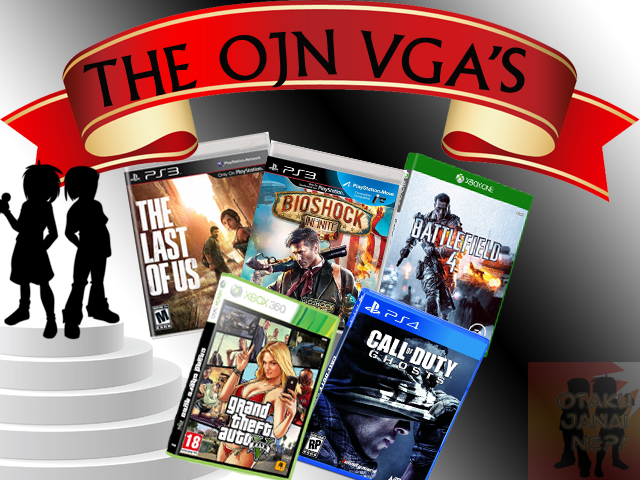 OJN has had an amazing year in 2013 and we have seen so many amazing events as well in the world of gaming. In honor of this great year in gaming, OJN has put together an awards show that our listeners voted on via the blog and our Facebook Page. In this episode you will hear what our listeners picked as the best for each category. Thank you once again to everyone that voted and here's to celebrating a great year!